Apart from checking your itinerary list and packing your bags, there are a number of other things that are important while you are going on your trip abroad. These include your documents and security of travel which is in the form of travel insurance. In the recent years, the significance of travel insurance has only increased owing to the amount of protection it lends to the travellers. After all, when you are travelling from one country to another, there are all the possibilities of anything going wrong, for example, what if your flight is cancelled? 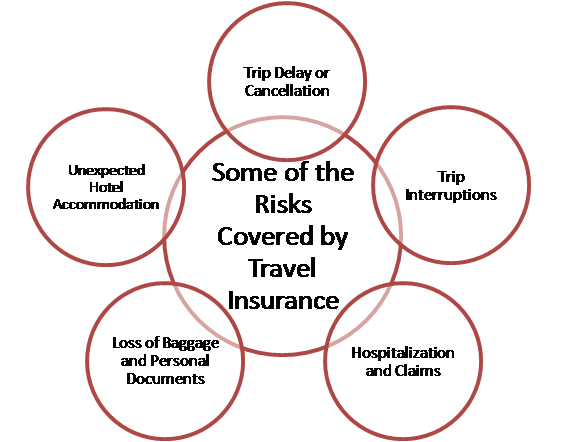 This is one of the most common occurrences when it comes to travelling and it is a travel insurance that provides coverage for the same. Raj and Malika were travelling to New York for Christmas celebrations. Due to weather conditions, there was a 24-hours delay that was announced by the airline. It was not possible for them to spend an entire day at the airport and so they had to take accommodation. Fortunately, they did not have to pay for the charges because they owned a travel insurance. For passengers who were without a travel insurance had to pay money of their own pockets. Therefore, not having a travel insurance can fall even more expensive for those who do not have it. A travel insurance plan provides coverage for many other things such as flight cancellations, medical emergency, baggage loss, and many others. Whether you are travelling to America or Dubai, having an international travel insurance plan is of utmost importance. With fluctuating weather conditions and political unrest that can strike any region, travelling with safety keeps you on a safer side. 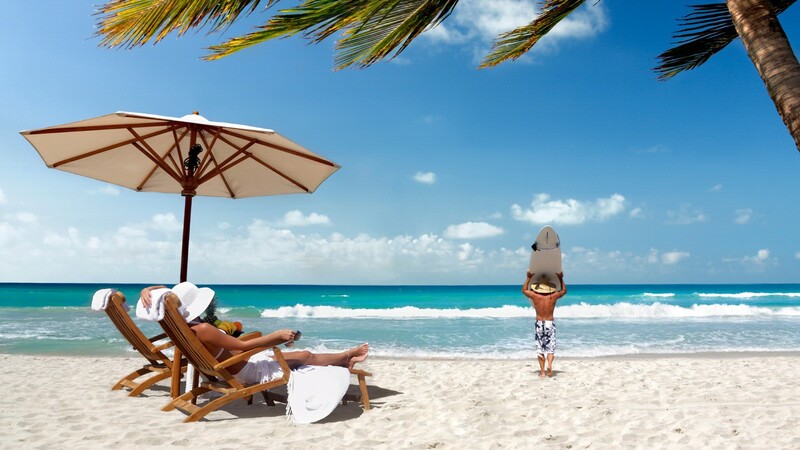 This is only possible if you have purchased a travel insurance plan. Instead of having to regret later for not buying it after landing up in a difficult situation abroad, it is simply a good practice to buy it before you travel international. There are a large number of travel insurance companies that you can select from such as HDFC Ergo, ICICI Lombard and many others.